Tribute to Led Zeppelin gra zespół Cadillac! 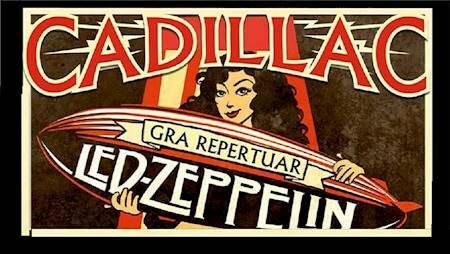 Tickets sale for Tribute to Led Zeppelin gra zespół Cadillac! has been closed.